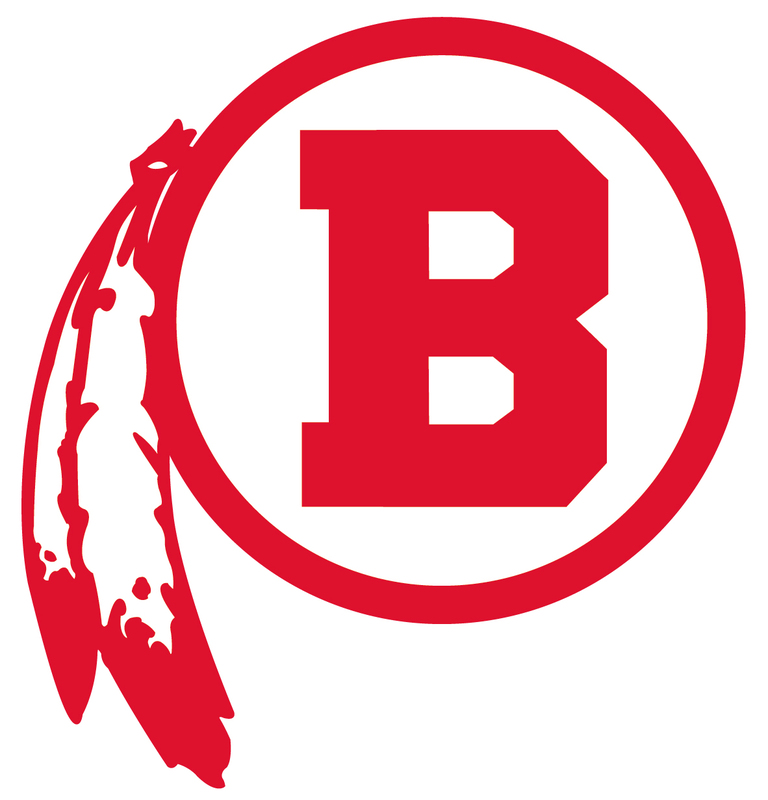 Notes: The Cape Cod Times claims that Barnstable outscored Bourne on 1-18-39, 23-18 after just one quarter of basketball. 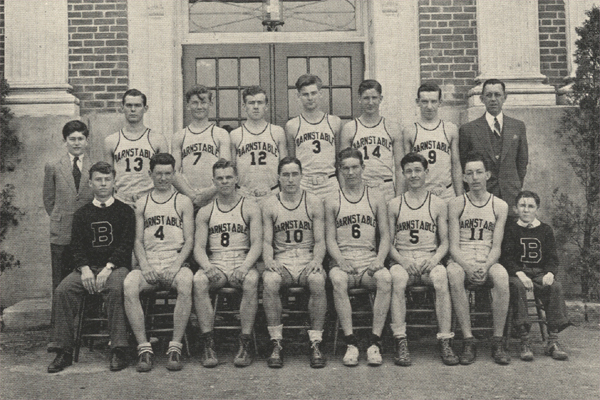 According to the official game scorebook of the BHS Boys Basketball Team of 1938-39, the scorebook states that Barnstable defeated Bourne, 27-12 on Jan. 17, 1939. The Cape Cod Times further claims that Barnstable defeated Bourne on Jan. 18, 1939, 85-39, a highly unlikely outcome given the scores recorded in every other game from that season that Barnstable played. © BHS Athletic Hall of Fame, Inc., All Rights Reserved.